One of the main characteristics of fashion is that it never stands still. 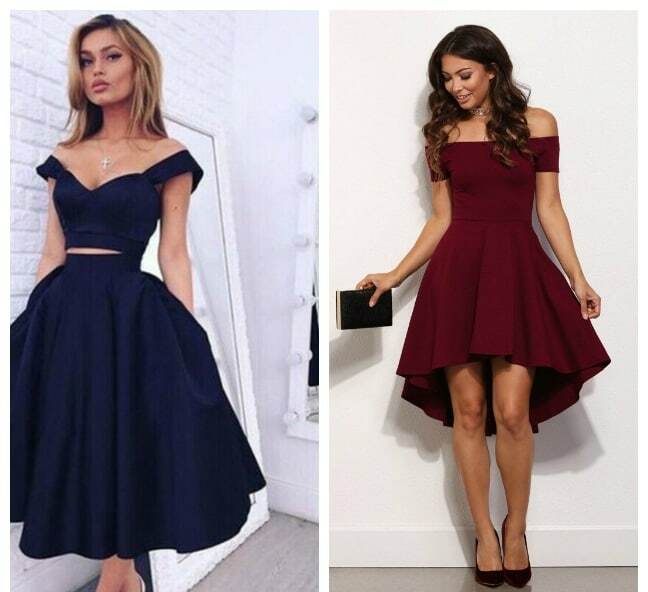 Women fashion 2019 trends have especially run to us in a blink of an eye…. Fashion trends 2018 combine practicality and convenience. 2018 clothing trends are interesting models with beautiful and original decoration in patchwork style, combination of various textures of fabric, embroidery….